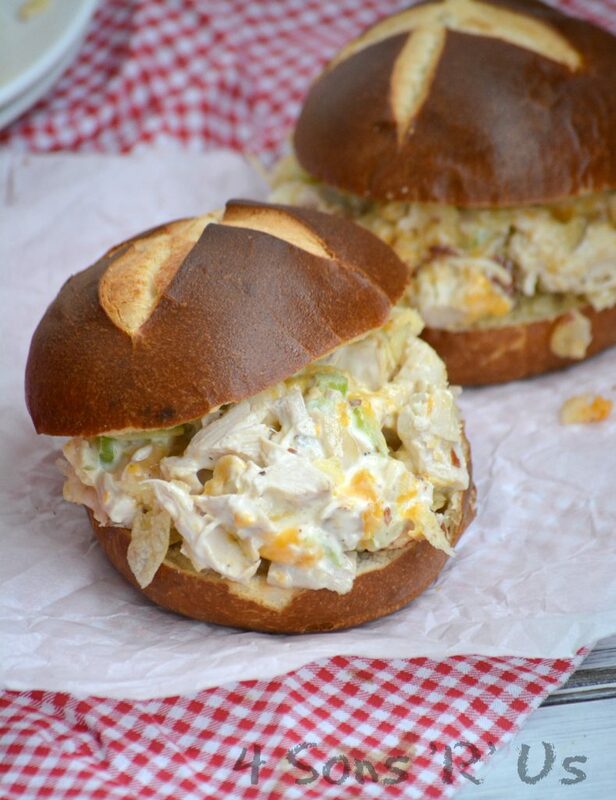 An easy homemade chicken salad, this version is creamy, cheesy, and full of texture. Even better? Our Hot Potato Chip Chicken Salad Casserole is served warm and it’s topped with salty potato chip crumbs for a fun, non-traditional topping.